A diplomatic tussle has broken over the European Union’s flagship defence cooperation pact, amid warnings that the bloc could cut itself off from major allies like the US and post-Brexit Britain. 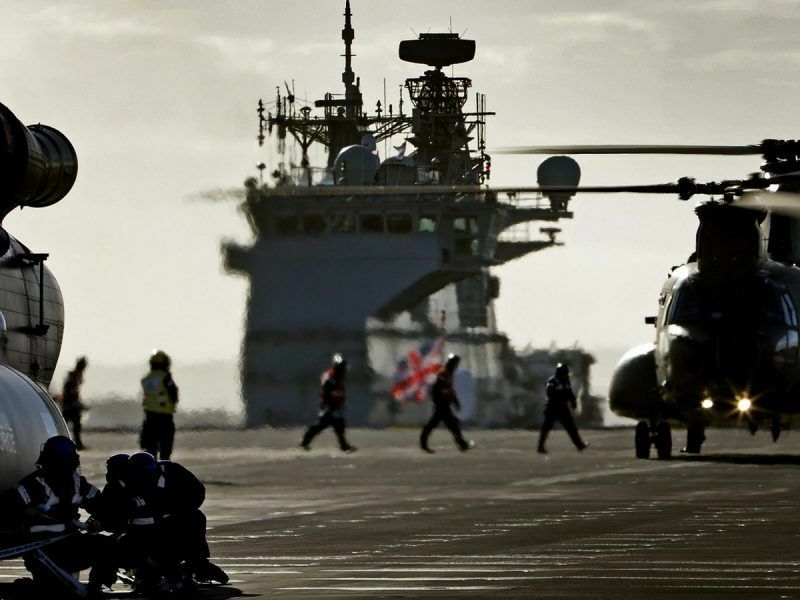 London and Washington want their defence companies to get involved with projects launched under the deal, but the EU is sharply at odds over what the rules should be for non-members to take part. A number of ministers and diplomats have told AFP that if the EU excludes non-members, it risks sacrificing expertise on the altar of principle, just as fears about Russian threats to European security are running at post-Cold War highs. 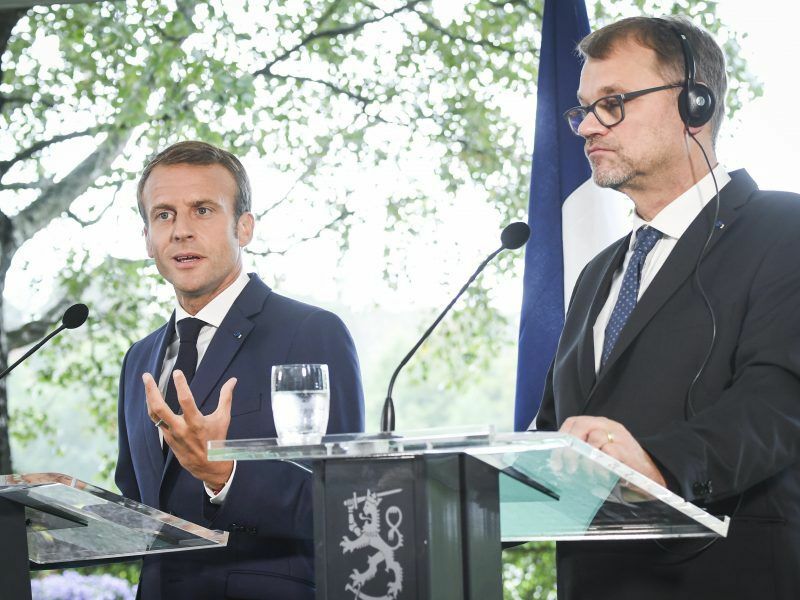 French President Emmanuel Macron suggested that Europe adopts a form of collective defence on Thursday (30 August) as he strengthens calls for EU integration in the face of concerns over the United States’ security commitments. 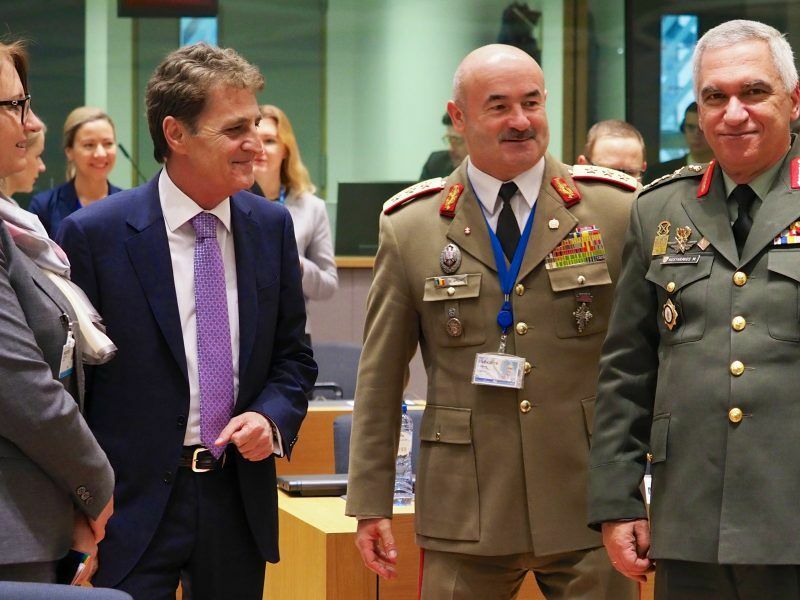 Brussels launched the “permanent structured cooperation on defence”, known as PESCO, last year to great fanfare. The aim was to unify European defence thinking and to rationalise a fragmented approach to buying and developing military equipment. There is broad agreement among the 25 states signed up that non-EU countries should be allowed to contribute to some of the projects. But a group of four major states – led by France – want to set tough conditions to limit participation, dividing them from a bloc of 13 – led by the Netherlands – who favour a more inclusive approach. Portuguese Defence Minister Jose Alberto Azeredo Lopes told AFP “the evil is always in the details – it’s very very easy to stress consensus concerning third state participation but it’s very difficult to define the conditions”. 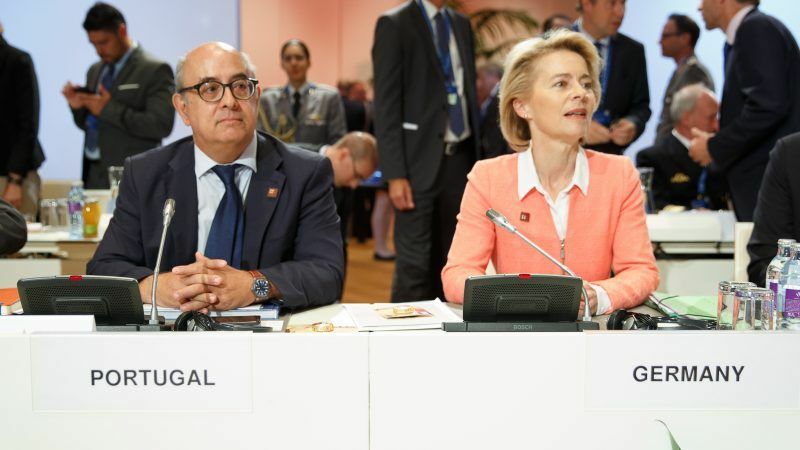 Lopes said Portugal backed the Dutch approach of seeking cooperation from allies who can bring added value, whether it be established NATO players like the US and UK, or other countries like Brazil. Across the divide, France leads Germany, Spain and Italy in arguing for a focus on promoting EU “strategic autonomy” – reducing the bloc’s decades-long reliance on the United States for its defence. 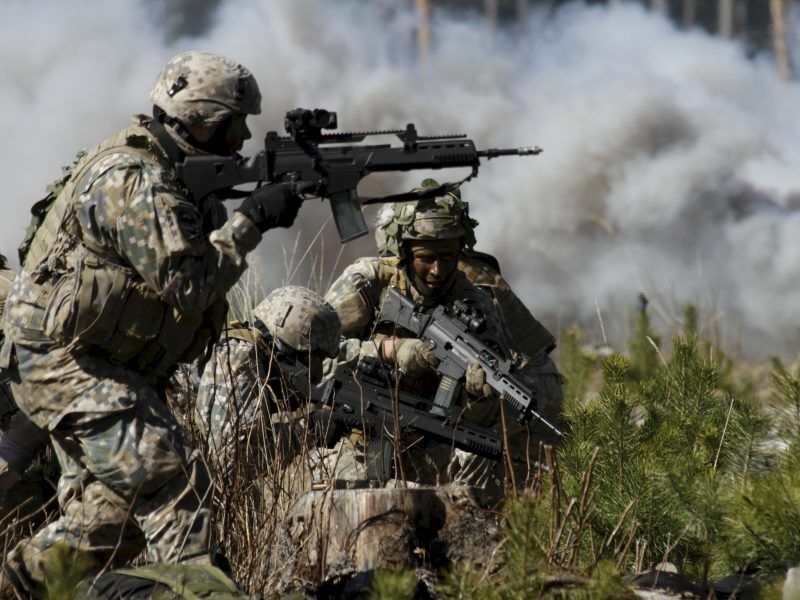 They say the rules for third countries must not undermine the main purpose of PESCO, which is to promote defence cooperation between the 25 EU countries taking part, arguing that there are other forums for third countries to cooperate. But a number of diplomats and officials in Brussels told AFP the approach smacks of protectionism by countries with large defence industries – in particular France – as it would limit market access for British and US contractors. 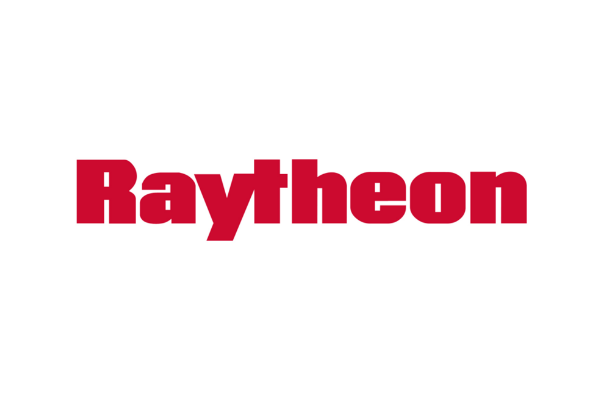 The US ambassador to NATO, Kay Bailey Hutchison, warned the EU earlier this year not to “fence off” American, British or Norwegian defence companies. Such a move could “splinter” the transatlantic security bond, she said. Adding to the lure, the EU is planning to vastly expand its defence budget from 2021, allocating some 13 billion euros ($15 billion) over seven years to research and develop new equipment – up from less than 600 million euros in the current budget. Moreover, officials warn that without the US and Britain, the EU may miss out on expertise and information that would improve its defences. One PESCO project, to work on making it easier to move tanks and troops around the bloc, has already run into difficulties because it cannot consult the United States, which has decades of experience in moving its forces to bases around Europe. “Shutting out potential partners at this stage is something we don’t think makes a lot of sense,” said a diplomat from one of the countries supporting the “inclusive” approach. 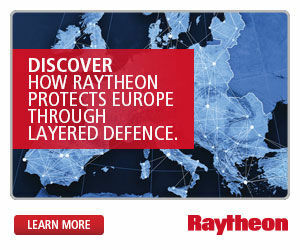 The risk is even greater when it comes to cyber defence – a conflict domain of growing importance which can ignore traditional national borders. Lithuania, which suffers thousands of cyber attacks a year, most blamed on Russia, is leading a PESCO project to build up an intervention team to help countries hit by electronic warfare. Edvinas Kerza, the country’s vice-minister of defence, said working with countries with strong cyber capabilities like Britain and the US would strengthen the effort. “It’s obvious for me that I need to have a very good link, very good cooperation — not only sharing information but practical cooperation with their authorities,” Kerza said. Brussels officials are wrangling over the final terms of third-country involvement in PESCO in the hope of agreeing a deal that EU foreign ministers can approve at a meeting in November. But officials told AFP that the divisions are such that this target may be missed. Officials from potential partner countries say they need clarity about the rules they would be asked to sign up for. They have warned that if they cannot go through PESCO they may work around it to reach bilateral deals — dealing a major credibility blow to the EU’s flagship defence project. “The real trick will be that we raise the bar high enough that everyone can agree on it but not so high that third countries say ‘that’s too high and we’ll go around PESCO’,” an EU diplomat said.